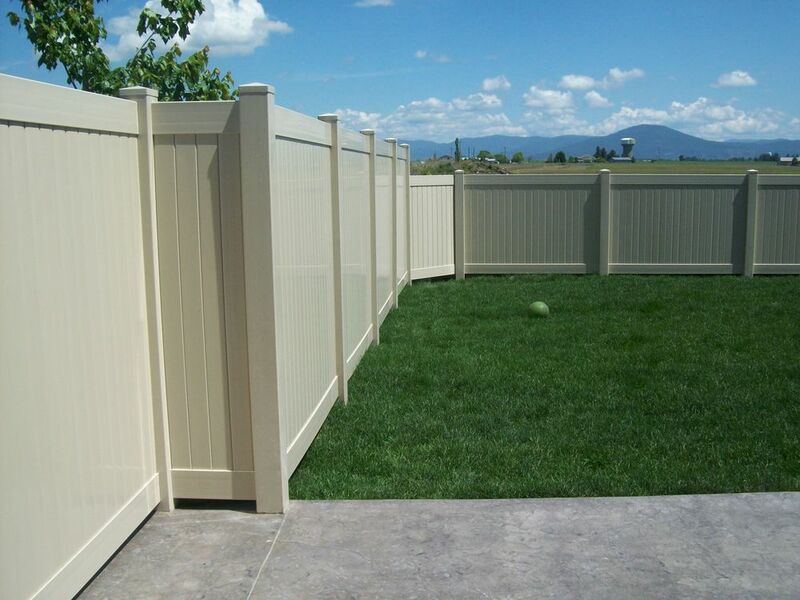 Master's Fence has done the research in order to bring you the highest quality vinyl fencing for the best price. 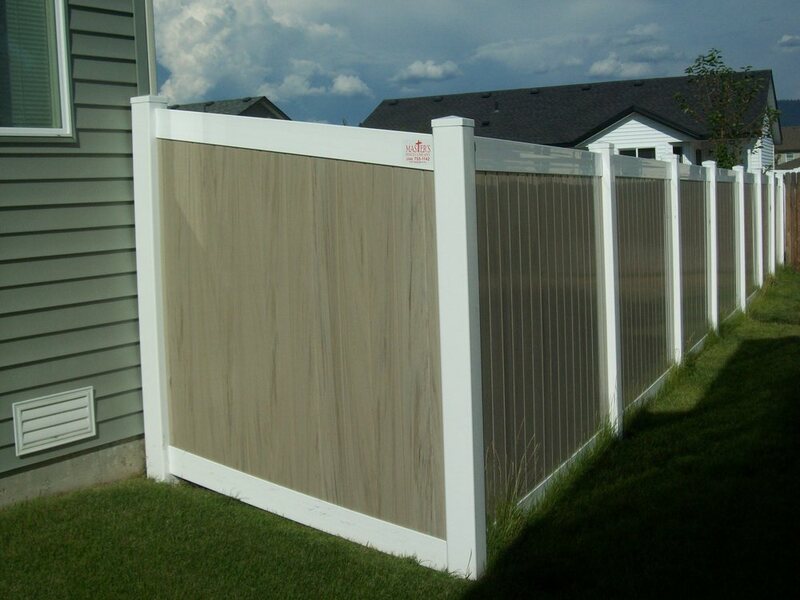 Vinyl fencing is a great option if you are looking for a fence that will enhance the look of your backyard while having low care maintenance. 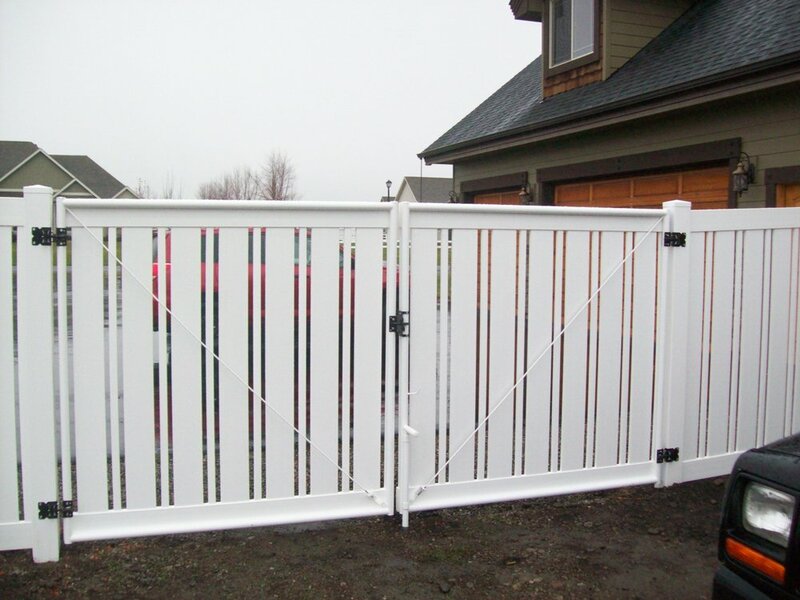 Durable and affordable are the name of the vinyl game! 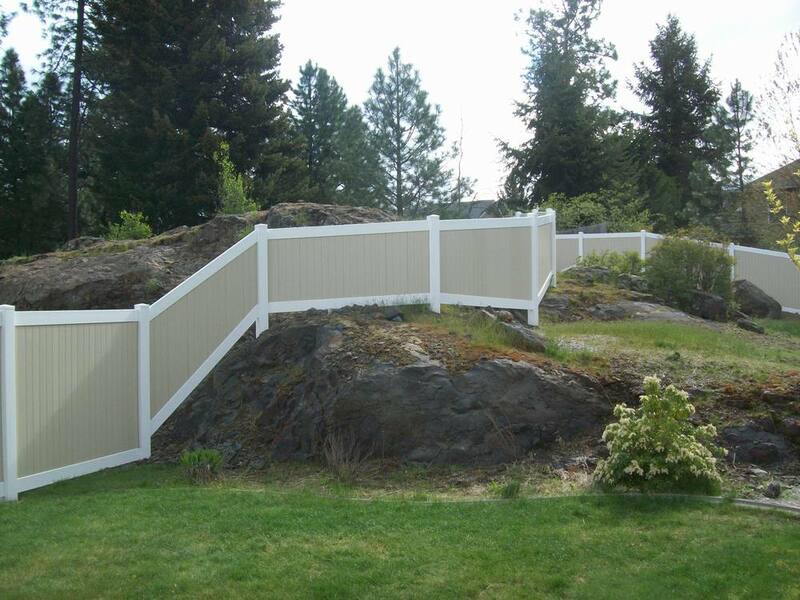 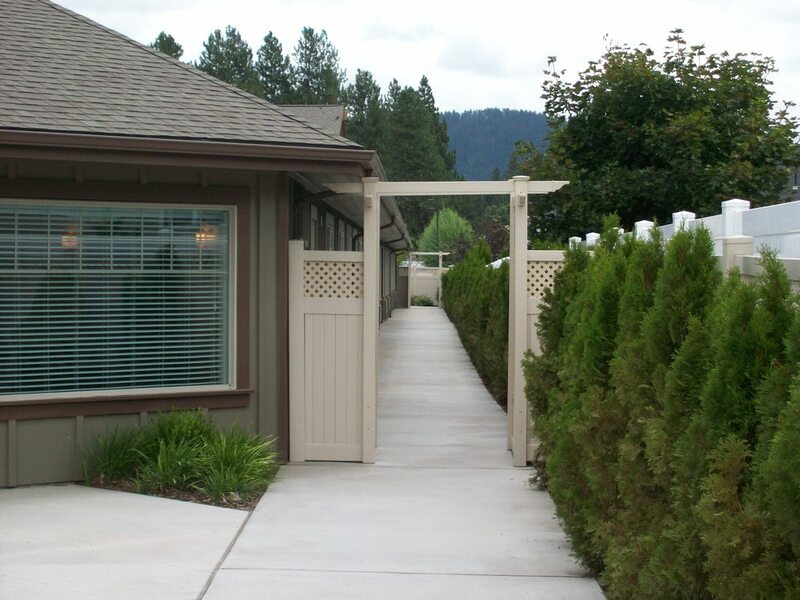 Vinyl Fencing comes in many different styles, heights and colors. 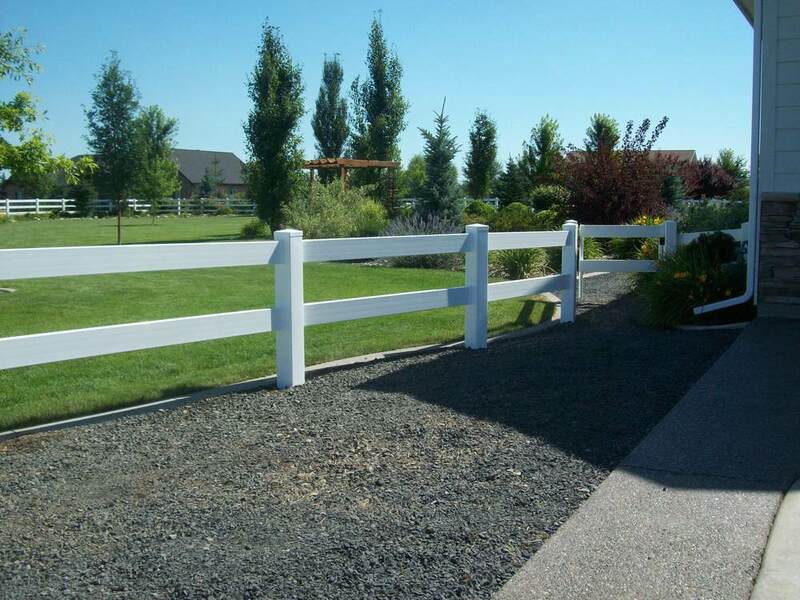 We would love to talk to you today about what you are looking for and recommend the best fencing option for your needs!